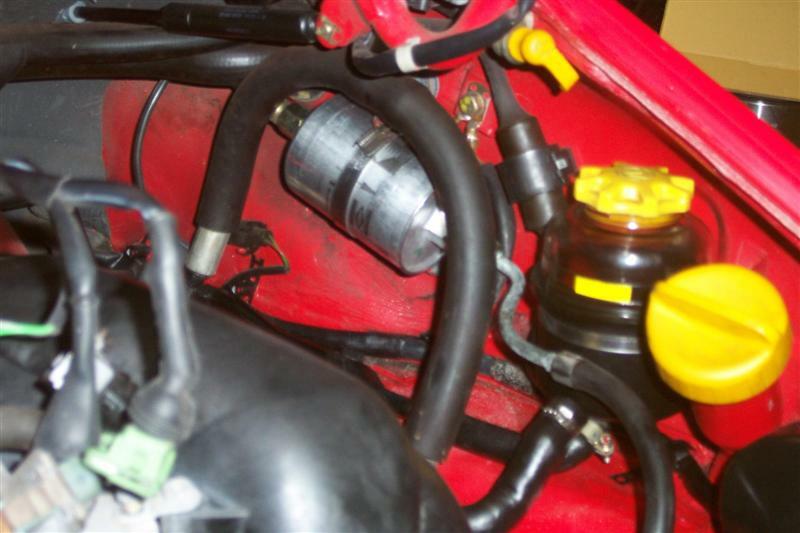 Can anyone help identify the Name / Part Number for the U Shaped Power Steering Hose in this photo? It's leaking and neither end has a hose clamp. I've whacked a jubilee clip on until I order a new pipe. Looks to run as a loop from one bit of ps pump to other side, behind the airbox, past the fuel filter etc. Pressure Line 964 347 447 04 - PET Pic 403-02 #14.